10-16 Alexandra Avenue, Broadbeach, Queensland, 4218 Australia. Diamond Beach offers the ultimate holiday lifestyle. 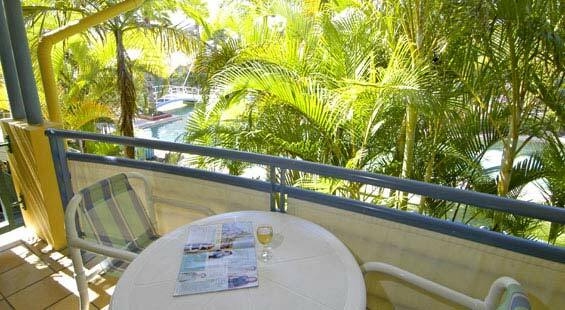 Diamond Beach offers quality accommodation in a great location on Queensland’s Gold Coast. Situated less than 100 metres from the beach and the chic Broadbeach café precinct, the resort is also close to Conrad Jupiters Casino and Pacific Fair. 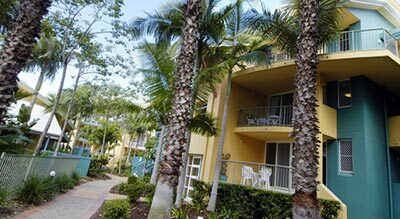 This popular low-rise resort offers one, two and three bedroom apartments nestled amongst tropical landscaped gardens and waterfalls. All apartments are self-contained and include fully-equipped kitchens, laundry facilities and large balconies, some with direct pool access. Recreation facilities include two swimming pools landscaped with waterfalls, bridges and rock-cave spas. For the kids, there’s a heated novelty fun pool, playground and games room. The resort also has BBQ cooking facilities and a kiosk selling all the beachside holiday necessities. 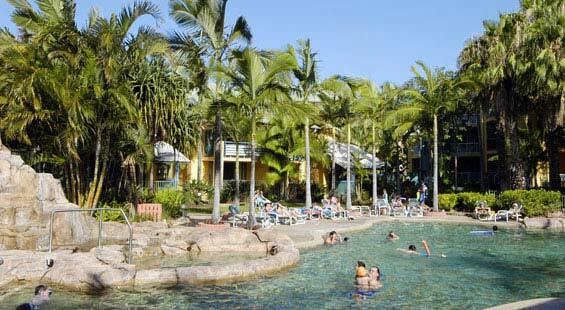 Diamond Beach in Broadbeach, is the ideal location for a family holiday. Located close to fabulous restaurants, cafes, shopping centres and nightclubs, holidaymakers staying at Diamond Beach can enjoy the very best of Broadbeach. 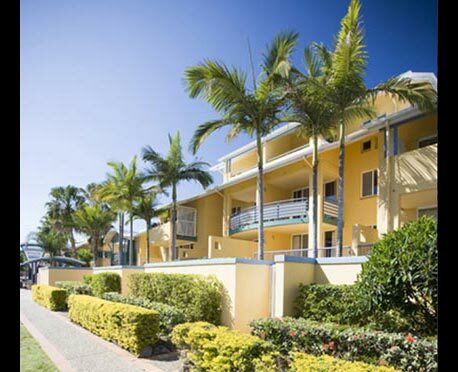 Diamond Beach offers one, two and three bedroom apartments nestled amongst tropical gardens. With its stunning surroundings, facilities and superior service, Diamond Beach is the perfect holiday destination. Available with 1 queen bed + 2 single beds with ensuite to master bedroom. a very limited amount of 2 queen beds + 2 single beds with ensuite to master bedroom.